Energy is the cause that unites us. A key energy infrastructure due to its strategic location. 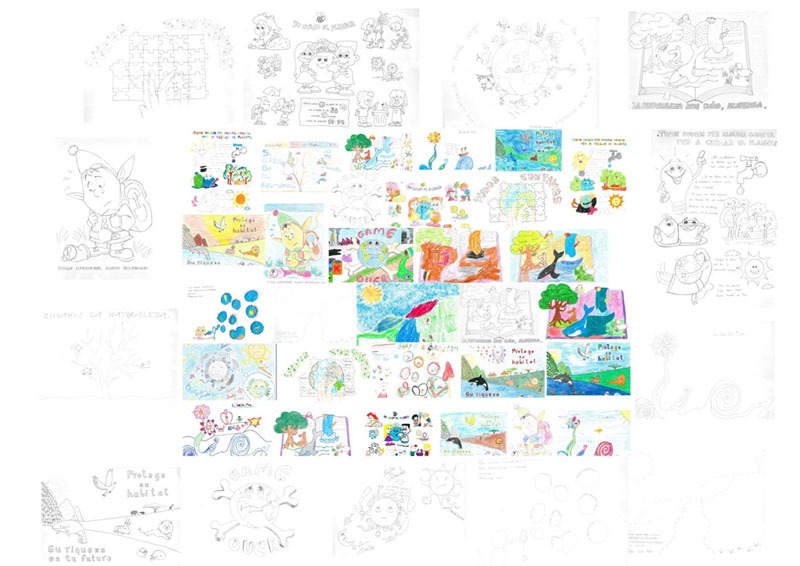 Key energy source in the process of decarbonisation. 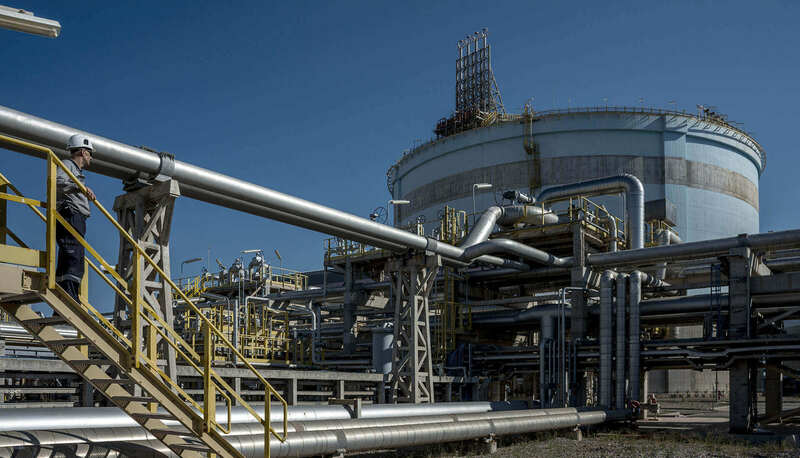 Regasification plants are part of the so-called gas chain and cover the processes of the unloading, loading, storage, regasification and dispatch of natural gas. 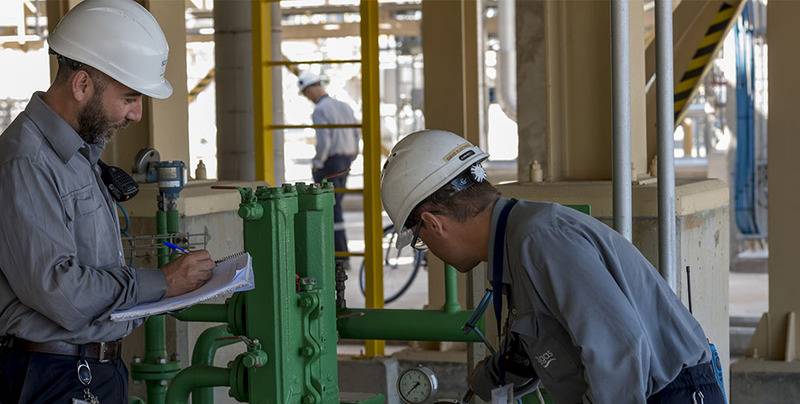 Respect for the environment is one of the essential factors when defining the management of our regasification plant in Sagunto. Right from the start, Saggas has maintained a strong commitment to the economic and social development in the Camp de Morvedre region. Saggas is owned by Enagás Transporte, Osaka Gas and Oman Oil Holdings Spain. 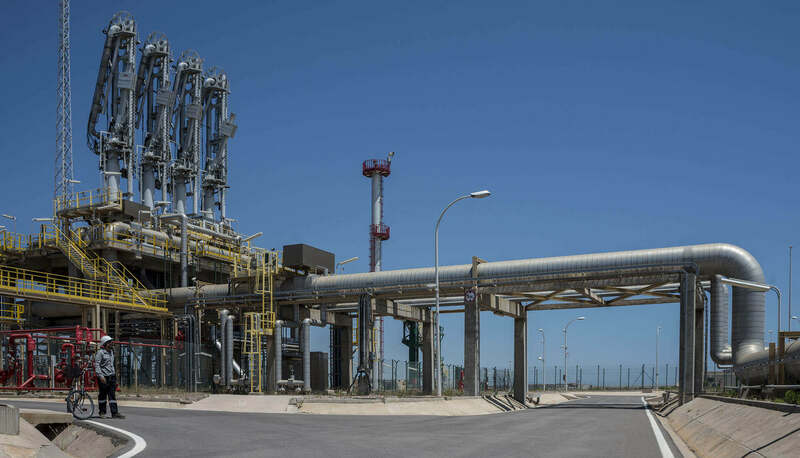 The Sagunto regasification plant is a key facility for the Spanish energy sector due to its strategic location in the Mediterranean Arc and its proximity to producing countries in Africa and the Middle East. 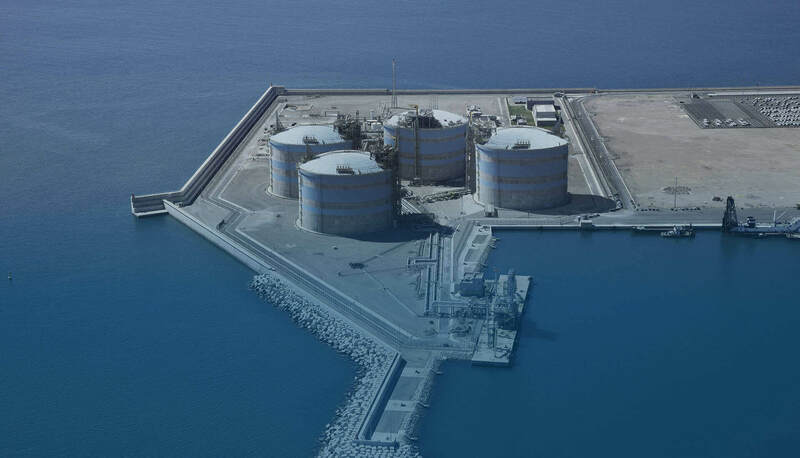 Liquefied natural gas (LNG) arrives at our facilities in methane tankers, we change the liquid to a gas and place it into the basic network of gas pipelines. 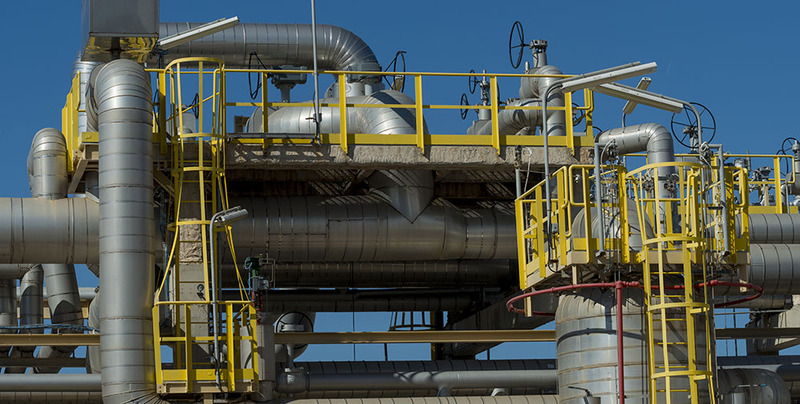 The entire regasification process is carried out under the strictest security controls. Both entities have renewed their agreement, for which Saggas will finance 4 exhibitions in the Glorieta hall during 2017 and 2018. © SAGGAS | All rights reserved.